I wasn’t specifically looking to visit Paris, but an offer for discounted train tickets did me in (the power of a “sale”, buying things we didn’t really know we needed 😉 ). Anyway, I booked my tickets, only to second guess my decision many times in the weeks after that. 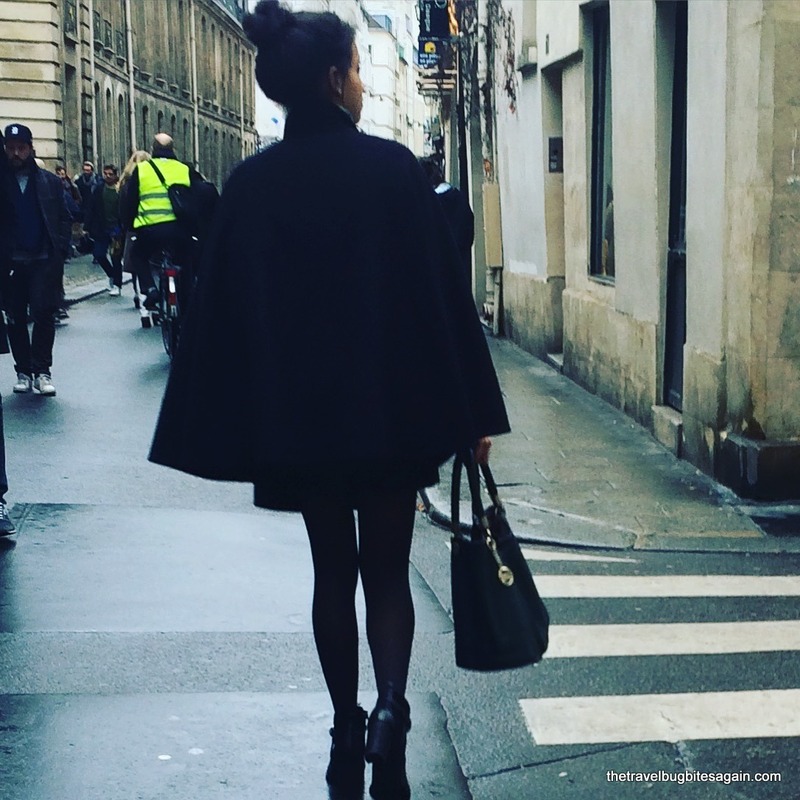 Should I be going solo to the City of Love? Will I regret my decision in hindsight, thinking I should have done this with the mister (or anyone else for that matter)? I thought about this a lot, and obsessively read online to prepare myself on things to do, places to eat etc. so that I didn’t feel lost. The end result? I had a great time! Though I must admit that the weather sucked the weekend I was there. Apparently, it hadn’t rained that much in years! Anyway, I wanted to share my wisdom 😀 through some tips that I think can enhance your Paris experience significantly, especially if you are solo and on a budget. Paris is divided into 20 arrondissements (neighborhoods) and they are numbered in a spiral. The lower numbers are closer to the center of Paris. Each neighborhood has it’s own charm and is well connected to public transport. Your choice on which area to pick is hugely dependent on what exactly you want to do. Like most first timers, if you want to see the main attractions, pick a hotel/apartment in the lower numbers which are closer to the center. 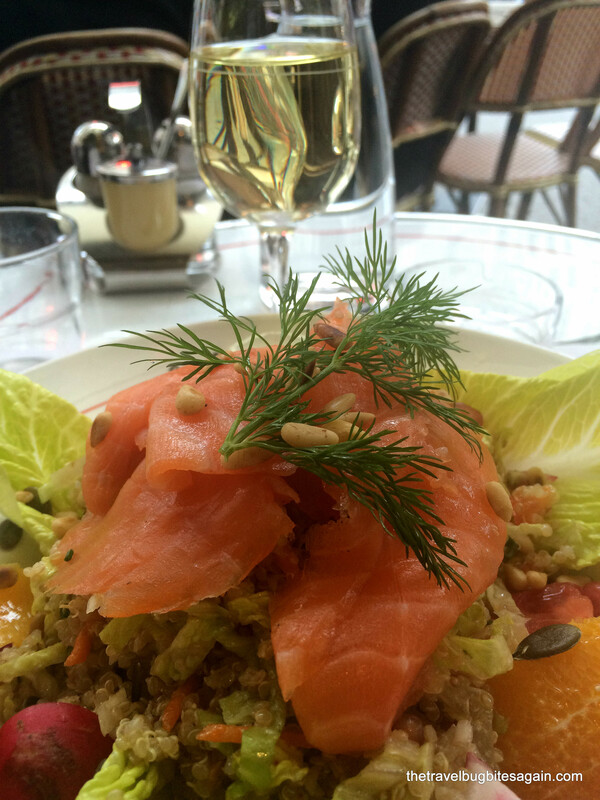 I stayed in an area called Marais (3rd arrondissement), which I absolutely loved! 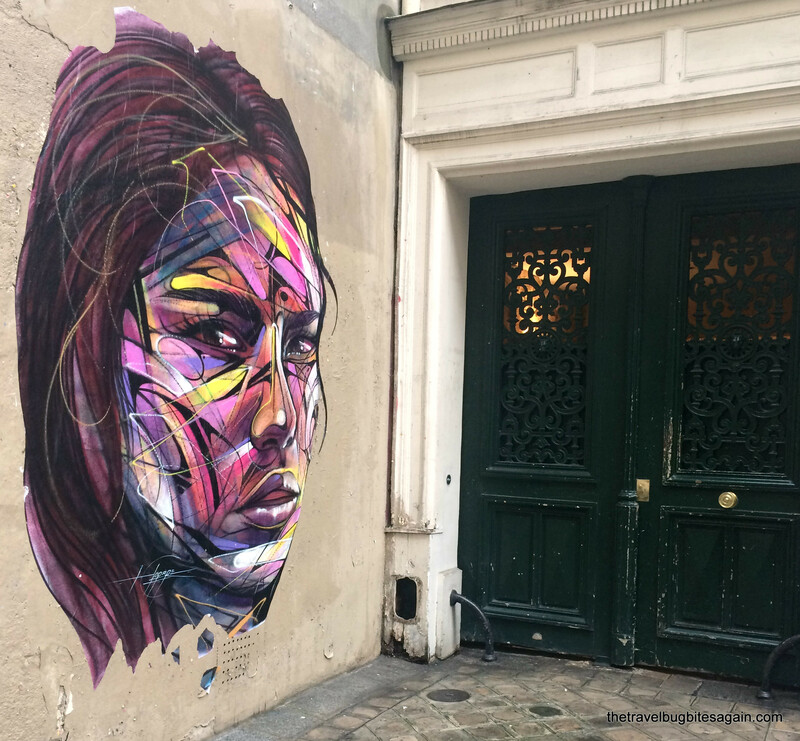 Marais is vibrant, multi-cultural and quirky, with winding lanes, street shops, cafes, bars and a friendly vibe, it is just the sort of place that I can spend hours exploring. And it is approximately a 15 min walk to a lot of attractions. I wouldn’t say Paris is cheap, but again expenses are relative. To give you an idea, for my travel dates which fell towards January end, a reasonable hotel in the central neighborhoods was in the range of euro 150. But I preferred an apartment, since A) I didn’t want to compromise on the location, was fixed about staying in Marais and B) I don’t like to eat all my meals out, even on a holiday, so an apartment with a kitchen is great to make a quick breakfast or snack. I chose an Airbnb apartment in Marais, it was tiny (as expected), but my host was fantastic, and the location couldn’t have been better. I was anticipating to miss out on this totally Parisian activity – enjoying a glass of wine in an open café, since the weather was quite cold and dull. However, I was pleasantly surprised. All cafes had heaters outside, and it is quite comfortable to sit in the open, even in near zero temperatures. As a solo traveler, I loved this part since nobody rushed me to pay and leave, I easily spent an hour (maybe two) just watching people go by. Public transport is great in Paris, and very simple to understand. You can buy a pack of tickets at any metro station, definitely the cheapest form of transport. I still prefer to walk, to the extent possible. But again for that, you have to be staying in a very central location. You have probably heard all about the French and their fashion. I was honestly a bit concerned about this as I am all about comfort on a trip. But I wasn’t as out of place as I thought I would be. More than “dressed-up”, I found people to be very well put together. No one is dressed sloppy or too casual, far from it. But chic, very chic. Both men and women. So if you want to walk around in your big bulky sports shoes, be prepared to stand out. Wearing jeans, an overcoat, a scarf, boots and maybe a hat is completely fine. Sports shoes are a big no. At least, I didn’t see anyone wearing them (except myself that too neon colored which attracted a few stares!). This is a great free activity, even for a solo person. 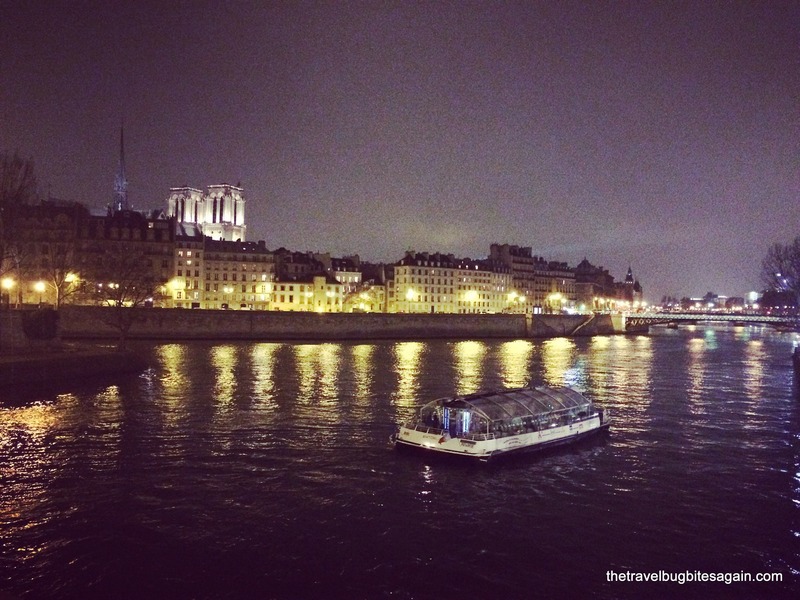 Especially at night, when the buildings are all lit up and cast golden shadows on the water, Paris looks beautiful. I didn’t walk on the banks, since I saw a group of guys drinking and I felt intimated (they were probably harmless). I would rather be over cautious I guess when flying solo. The city glows at night, do not miss this. 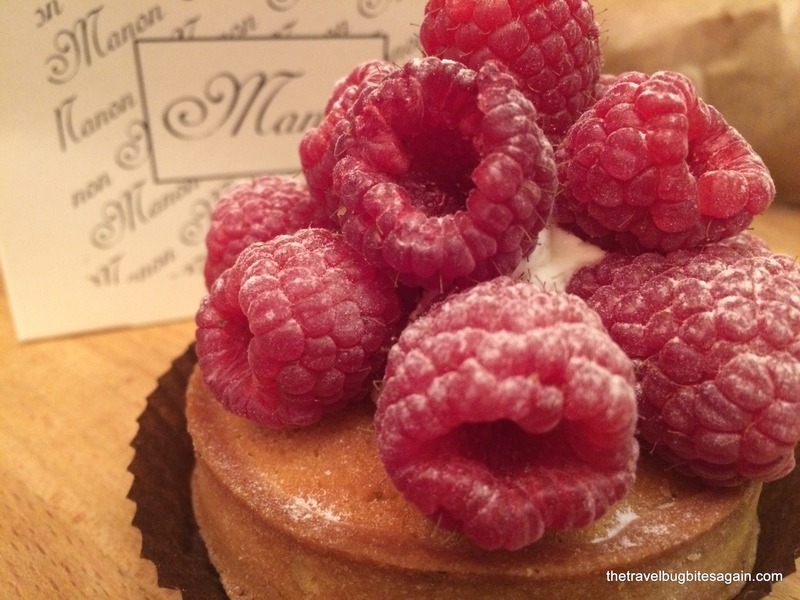 Sweet treats are not to be missed in Paris! If you read my blog regularly you will know that I am not a big fan of museums, architecture etc. And I hate queues and crowds so I generally skip these attractions. But Paris had me so confused. I mean, how could one leave the city of lights without seeing the Eiffel tower or the Louvre. The more I read online about queues and ticket prices, the more I felt it wasn’t my thing. But I felt really conflicted – every friend I asked recommended that I “just should not skip the musuems”, every blog I read said the same. So I decided to do some online search and see if there was anything in particular that caught my fancy. And there wasn’t. But during my search, I came across Sanderman’s walking tours, and it seemed really interesting. 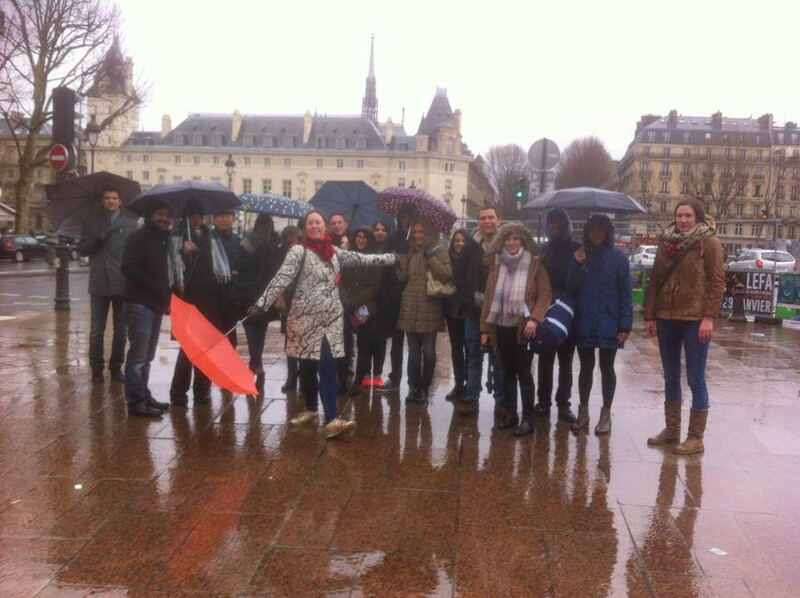 Sanderman’s conduct 2-3 hours walking tours in many cities in Europe, the concept is that you don’t pay anything upfront. You do the tour and pay your guide what you thought the tour was worth. I decided to try it out and honestly I really really liked it. Mainly because it was on foot, and not in a bus. The duration was perfect (2:30 hrs), our guide Nancy was super friendly, it was a mixed bunch of people, and I walked around many areas that I otherwise wouldn’t have. And it works for me to “touch and go” on the popular attractions, I wouldn’t anyway like to spend too much time there. These tours are great for an overview, and if you want to explore anything in greater detail you are honestly in a better position to decide later. Courtesy the tour’s Facebook page – you probably can’t see me as the picture is hazy but if you see the neon shoes, that’s me! Paris has some great shops selling vintage stuff, and never having been to a vintage store, I was dying to do this. If you love a good deal and are willing to work hard for it, Free’P’Star is the shop for you. 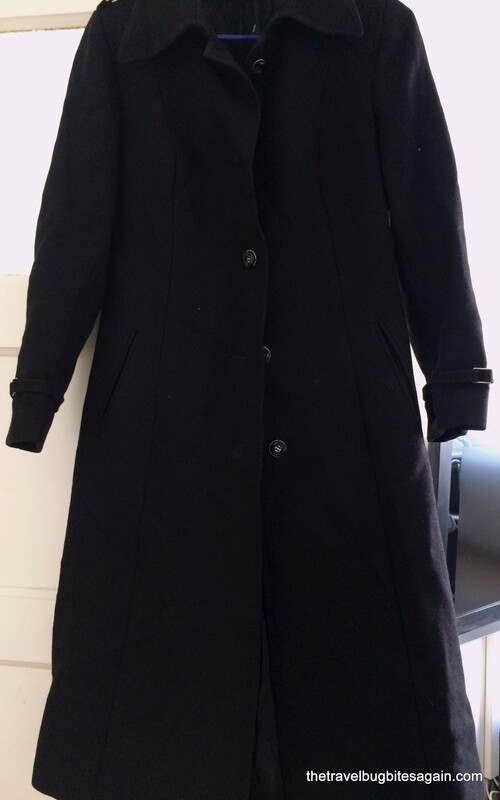 Enter the store and you will see racks and more of overcoats, dresses, skirts, jackets, scarves and what not. Plus they have cartons full of €1 merchandise. I was so excited about the €1 stuff but unfortunately I didn’t find anything useful here. 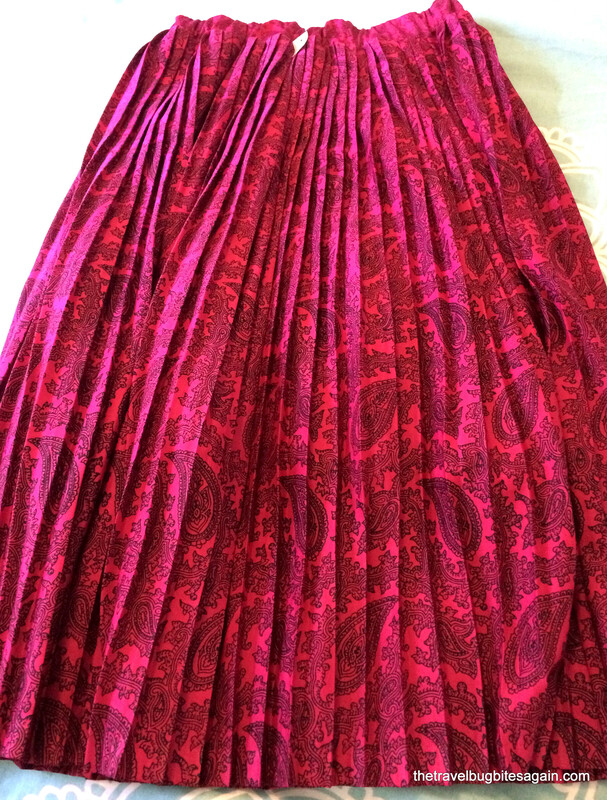 I did however pick up one beautiful fuchsia skirt and a midi length overcoat which were absolutely steal deals at € 30 for both. Have you been to Paris? What were your impressions of the city?